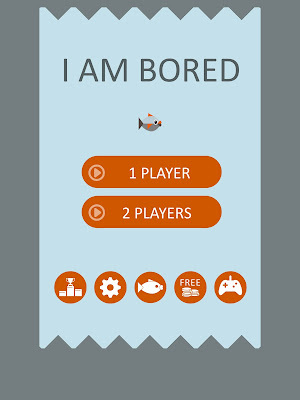 I am Bored is a new mini game with a simple gameplay. It has been designed to kill boredom, but has an addicting notch. 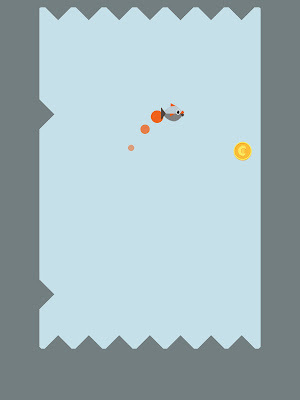 By tapping the screen and bouncing off the walls, you earn points and collect coins along the way. Don't touch the spikes! That's the whole point. Use your coins to buy a new fish from the store. 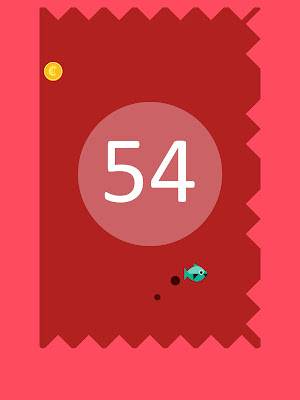 I am Bored is very dynamic and will make your time fly by when you have a few minutes to spare. It's free to download: https://itunes.apple.com/es/app/!-i-...mUvbUpU2376337. Thanks for sharing your app with the iMore community. Good luck with your app. it looks like a flash game, may i ask what engine you used to develop this game? It's lack of graphics, but I like the idea. Why are my emails in Outlook showing as read even though I haven't read them? Dex Touch: Swipe your fingers for making joy!